Ryuichi Kawamoto has served as Director of LIXIL Group Corporation since June 2018. 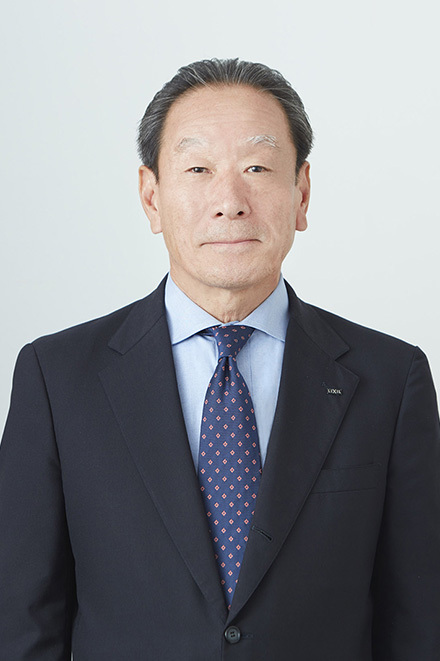 Previously, Kawamoto served as Representative Executive Officer and Executive Vice President of LIXIL Group Corporation from June 2012 to June 2018. He was responsible for the optimization of LIXIL's global manufacturing and supply chain operation. He also served as Director, Executive Vice President and Chief Technology Officer at LIXIL Corporation. He joined INAX Corporation (now LIXIL Corporation) in April 1976.